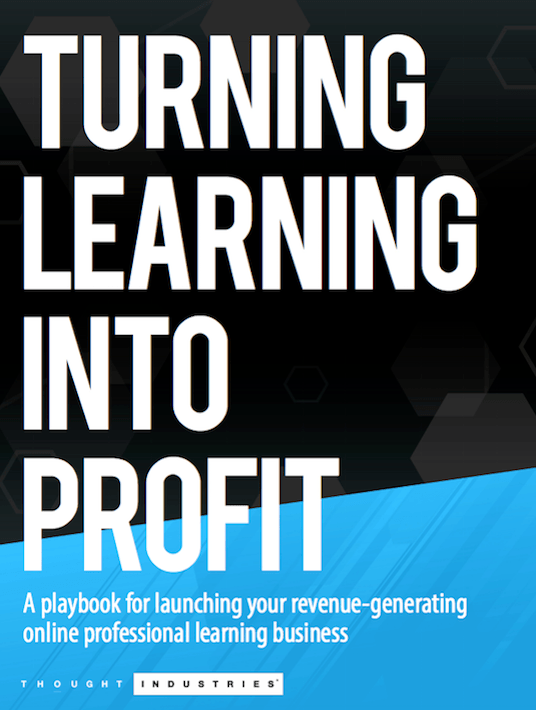 A playbook for launching your revenue-generating online professional learning business. Our intent with this ebook is to help you understand the size of the market opportunity, grasp the basics of the pro t-making side of learning, and expand your thinking about how to package your assets and take best advantage of new opportunities in the professional learning business. Professional training and certification have become big business in the United States. The evolution of online learning. 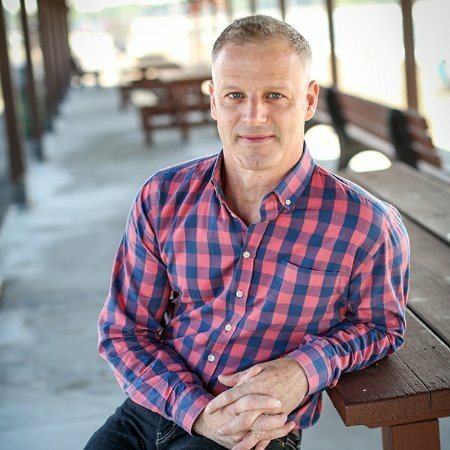 The way companies deliver professional learning has shifted, and the expectations are higher than ever. The modern learner and content. Finding the right mix, cadence, and framework for delivery can establish credibility and engagement. Monetization options can be deployed singly or stacked with others, as long as your technology platform for eCommerce and distribution can accommodate the variations. Utilize various packaging options to cater content deliver to your audience's wants, needs, and preferences. The right SaaS learning platform can help you accelerate the productivity of those roles while improving the quality of the final product. Developing an online presence that can adapt quickly to your changing market opportunities can be the difference. A best-of-breed solution knits the core functions together into a single seamless platform to help you run your learning business far more efficiently. 51 million people had received professional certification and 21 million had earned educational certificates. All of them needed some form of training to attain their credentials.